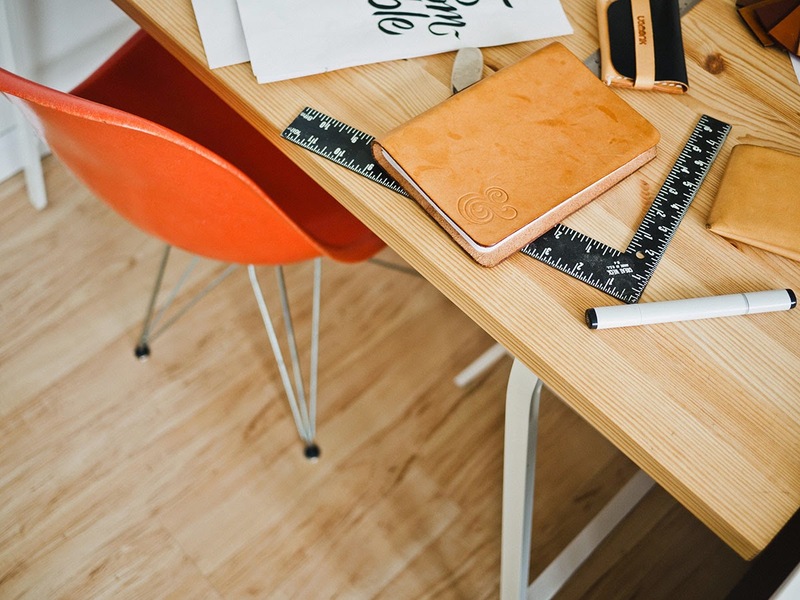 With so many choices and startups in the burgeoning smart home space, it's helpful to take a simplified look at the idea of the smart home versus the reality of what we actually have available today to make our lives more comfortable. Whether you're just starting or have already purchased some products, we hope you'll benefit from our experiences. First let’s get this out of the way. The smart home we have today, actually has no intelligence at all. It's not really smart, but rather nothing more than cleverly connected timers and sensors with remote control. Even the early efforts to make smart environments more "intelligent" are still largely relying on you to respond to questions to fulfill the intelligence part. In the 1950’s the first appliances to be electrically controlled by a timer were freezers in order to prevent frost buildup. Since then we’ve added more and more advanced timers, but haven’t really advanced automatic control beyond the timer before the early 1990's, when Passive Infrared Motion Detectors became affordable and their use increased. Today we see wider spread use of so-called Geofencing technology, which uses the GPS location of your smartphone to control devices. Is a smart home only in the eye of the beholder? A large number of the smart home devices available today are essentially timers and switches. 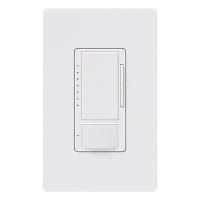 Some are similar to traditional wall switches while others are part of an appliance, such as a light or coffee maker. There are some differences such as variable level settings, but the general function is simple on/off through user interaction or reaction. Your house and the appliances in it cannot actually think or anticipate change. Hobbyists, enthusiasts and professional integrators have been almost silently breaking new ground in the home automation arena for a decade or more. But you begin to notice a certain pattern. Many have narrowed their focus so tightly on a single way of doing things, that the simple solutions and new technologies are often fuzzy outliers in their periphery. Walk past the outdoor lighting section in any big hardware store and the security lights come to life, flooding the aisle with light to acknowledge your presence. But with so much focus on how to make a smart home do things like activate lights when you walk in the door or descend a staircase, simple occupancy sensing dimmer switches, available for a fraction of the cost of any smart home wall switch, proximity sensor or door switch are frequently overlooked. So much focus is directed to connecting absolutely everything, when really a single dedicated device might be more appropriate, and much more cost effective, rather than layer upon layer of devices, each dependent on the other to perform the simplest of functions. You don’t need a thermostat or door lock to sense your presence, talk to a hub, go through an IFTTT Applet (If This Then That), communicate with a cloud server, relay the command back to your smart hub, and then send a wireless signal to a switch or bulb just to turn on a light. 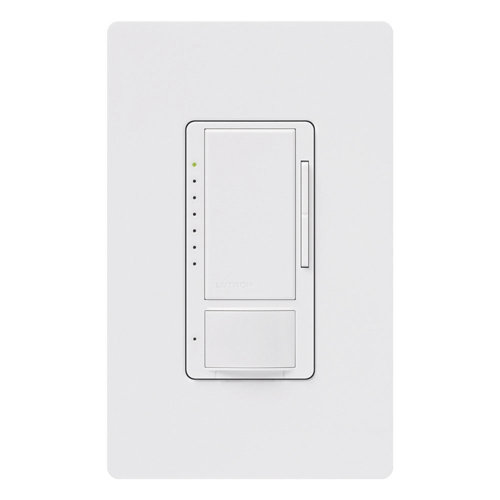 A single $30 occupancy sensing dimmer in your foyer when entering your home with your hands full or walk up or down the stairs is a great addition. Simple and no internet connection, smart bulb, WiFi or other radio signal required. There are of course good uses and reasons to own smart devices and we don't wish to diminish the importance of the “WOW-factor” these gadgets hold for some people. This stuff has some very good use cases, some of which the masses are just beginning to realize. In fact, we’ve had several “Wows” from visitors just from lights smoothly increasing automatically as they approached a non-connected occupancy sensing dimmer. Designers and engineers of smart home products are paid to imagine products that quite often solve problems that don’t actually exist. It’s marketing’s job to then convince you that you have a problem that needs solving, when many times you don’t. For example a connected smart coffee maker may not be all that useful, since most coffee makers have timers built-in that are simple enough to use. The smart home should start with living in comfort and convenience as the primary goal, not a checklist of features. Turning off a light from your bed with the simple touch of a button is a great use case. Turning off an iron remotely is not. All modern irons turn themselves off to prevent fires. If yours doesn't, throw it away an buy one that does. Don't rely on connected technology in place of safety features. We think smart locks and video doorbells are a great place to start, so long as they offer convenience, have good digital security and offer strong benefits that make them a worthwhile investment. 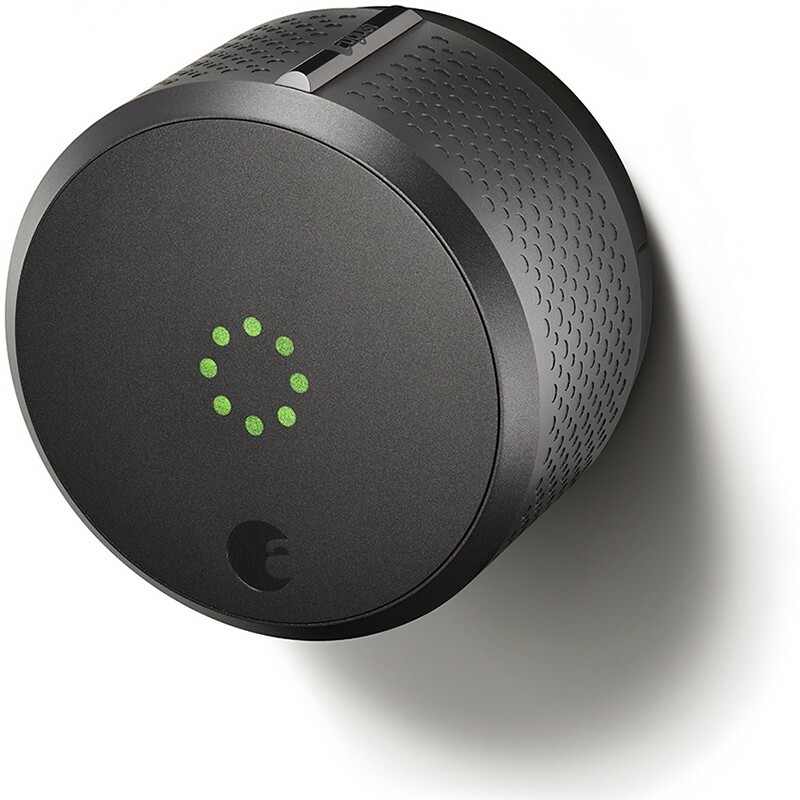 If you have a single entry, we favor the conversion type smart locks that do not eliminate the ability to use a simple key when needed or desired. A key will often be the fastest way for your to enter your home, even if it’s not necessarily always available or the most convenient. Don’t rush to add smart switches, smart bulbs or other device to every single aspect of your life. It’s completely unnecessary since lights are incredibly easy to turn on, even if they’re not always easy for everyone to remember to turn off. Don’t overcomplicate this simple and reliable tool with unneeded and often unwanted extra technology. It's true that when you want lights to turn ON and OFF by schedule so it appears someone is home when there isn’t, smart switches and smart bulbs can make a lot more sense then a simple timer. First, they can come ON automatically when the sun sets, so the ON time varies throughout the year. This is good if someone is “casing” your house or apartment. Also, turning ON major, high-use lights in the house is a lot more convincing than turning ON a single table lamp here and there. Turning ON and OFF various overhead lights throughout the house while you are out is going to be really convincing and should add just enough uncertainty to anyone thinking about breaking in. But the most important thing to keep in mind is that it doesn’t have to be every light in the house. This will save you hundreds to thousands of dollars on unneeded smart switches, smart bulbs and complicated setup. Always use a switch, bulb or device that can still be operated by anyone in the house without internet requirement, having to pull out a smart device or control from a single central panel. Keep it simple! You may be enthused by what seems a “Jetson” lifestyle to you, but your family will very likely, not share your utopian vision. Put in a few devices that satisfy your craving for something futuristic and wow your friends without driving the rest of the household mad. Your TV or music does not need to turn on the moment you walk in the house! Gimmicks will become old quickly. Don’t blow your hard earned money on tricks that aren’t going to improve your enjoyment or ease of use. We're big fans of universal remotes and wireless music systems like Sonos, but we doubt you'll want your AV system turning on every time you walk in the door. They can’t predict your mood, so why would anyone always want them on when they arrive home? Ask yourself, do you always want to watch TV or listen to music the moment I walk in the door? What are the chances it might disturb someone else already a home? Data about you is going to be used in future ways that you will not like and there will be little to nothing you can do about it after the fact. It may also set precedence for future privacy violations of your children and later generations. Keep it private from the start and they’ll have nothing to gain from you. We're not referring to consenting fair use scenarios such as Google services where there is proper disclosure and opt out possibilities, but rather data that is captured and stored without your knowledge and/or consent.